The ability to network devices quickly and easily is critical in a hyper-connected world, and although it has been around for decades, DHCP remains an essential method to ensure that devices are able to join networks and are configured correctly. DHCP greatly reduces the errors that are made when IP addresses are assigned manually, and can stretch IP addresses by limiting how long a device can keep an individual IP address. 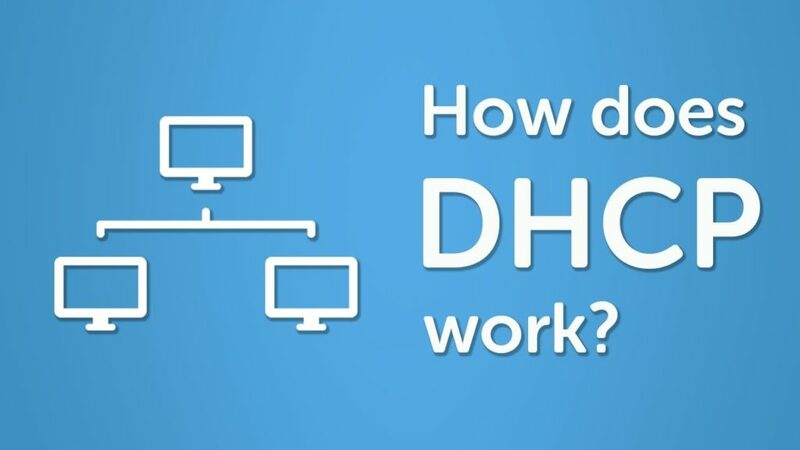 DHCP stands for dynamic host configuration protocol and is a network protocol used on IP networks where a DHCP server automatically assigns an IP address and other information to each host on the network so they can communicate efficiently with other endpoints. In addition to the IP address, DHCP also assigns the subnet mask, default gateway address, domain name server (DNS) address and other pertinent configuration parameters. The primary reason DHCP is needed is to simplify the management of IP addresses on networks. No two hosts can have the same IP address, and configuring them manually will likely lead to errors. Even on small networks manually assigning IP addresses can be confusing, particularly with mobile devices that require IP addresses on a non-permanent basis. Also, most users aren’t technically proficient enough to locate the IP address information on a computer and assign it. Automating this process makes life easier for users and the network administrator.